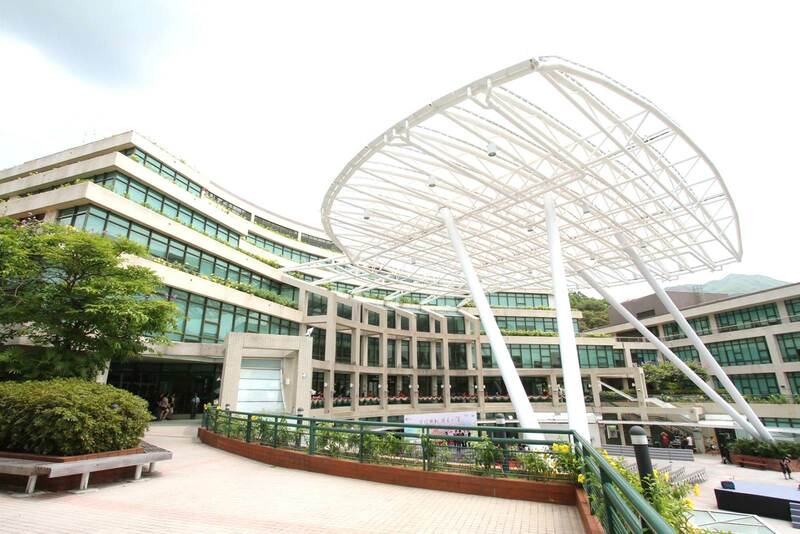 Master of Arts in Education for Sustainability [MA(EfS)] was launched by The Education University of Hong Kong under the Department of Science and Environmental Studies. Some courses will be taught by oversea scholars from The Royal Melbourne Institute of Technology (RMIT) and La Trobe Univeristy (Australia). This programme emphasises subject knowledge, innovative pedagogical practices, flexible teaching environments and a critical approach to thinking about educational and sustainability issues. Graduates of various disciplines, in-service teachers, local and international non-governmental organisation (NGO) workers, government officials and private sector consultants are welcome.